Looking for something different to do this holiday season? 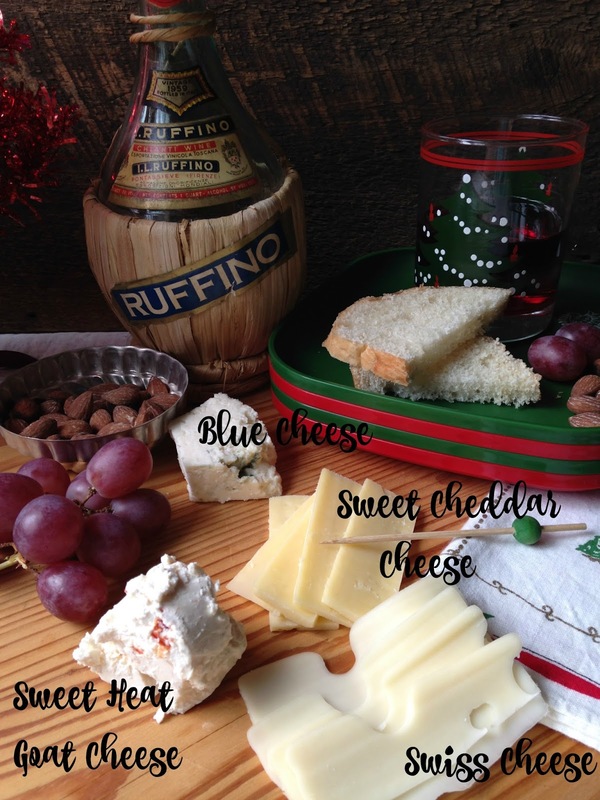 Why not host a Wine and Cheese Party! 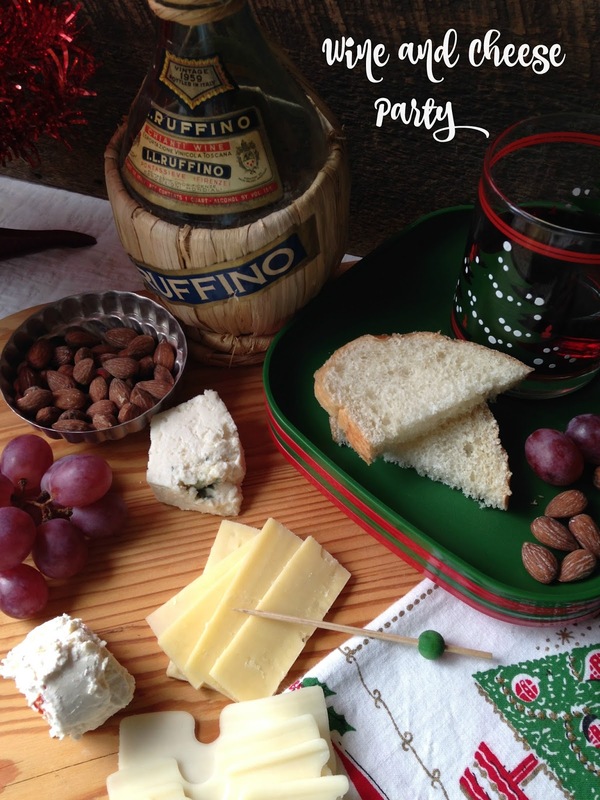 Wine and Cheese Parties are fun, relatively easy and a great way to enjoy the Holidays…..plus there isn’t any cooking involved! Enjoy the holidays with family and friends while you sample different wines, try a variety of Cheeses, enjoy fresh fruits, crusty breads while Christmas carols are playing softly in the back-round. 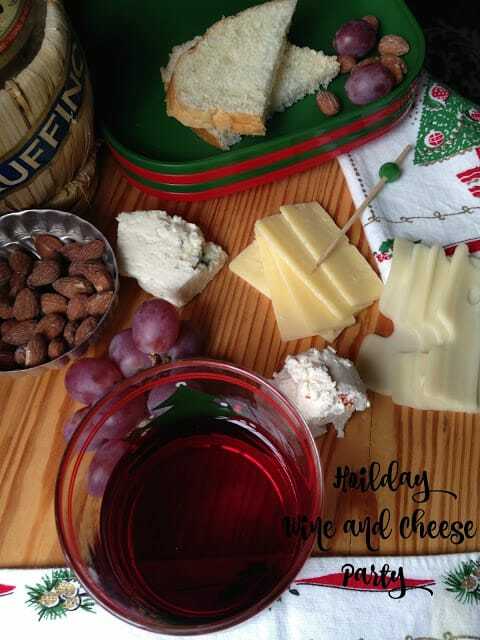 If you like to have people over during the holidays to show off your beautifully decorated Christmas Tree, hosting a Holiday Wine and Cheese Party is a great way to do just that. 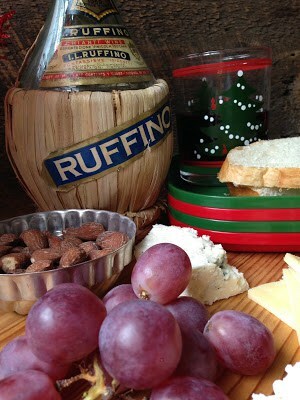 You can send your guests home with a small bottle of wine and/or cheese that you had at the party as a sample of. Wine and Cheese Parties are fun to host any time of the year…..for an open house party, happy retirement party and/or to celebrate that milestone “year” or “anniversary” in your life. Plan ahead so you can take advantage of Wine Sales. Purchase non-alcoholic Sparkling Wine and/or Cider for your non-drinking friends and designated drivers. Don’t forget to have small pieces of paper available, just in case your guests want to write down any selections that they might want to pick up later on. 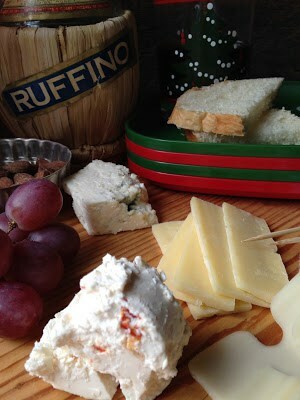 Serve 3-5 different cheeses..depending on the number of guests. Serve cheese with a variety of tastes, textures and strengths. Buy the best cheese you can afford. No processed cheese. No cheese off the “rack”. Purchase cheese no more than a day or two before party. 2 oz of each cheese per guest. Choose a wine to compliment each cheese selection. 1 bottle of wine per cheese. 1 bottle per person, total. Always serve water, as well. Fresh fruit is easy and you can serve whatever fruit is in season. Plums, Apples, Grapes, Pears, Melons. Dried Fruit is also a delicious and great option. Apricots, Raisins, Prunes, Figs, Dates. 3 oz prepared per person. Bread serves as a palate cleanser and a base for spreadable cheese. Good quality crackers and baguette slices are great choices. One pound per 12 people. Salted, candied or spiced nuts can be served. Make sure the wine is essentially as sweet as the chocolate. Purchase quality chocolate. Pair chocolate and wine according to the darkness of the chocolate; the darker the chocolate the darker the wine. Wines should have a smooth, pleasant taste. Select wines according to flavors of the chocolate; Example: full-bodied wines to match strong, intense chocolates. move to the medium chocolate then ending with the very dark, and bitter chocolate. Arrange the cheese on large cheese boards, platters or plates from mildest to strongest. Group them with their complimentary wines, fruit, nuts, dried fruit, chocolate and breads. 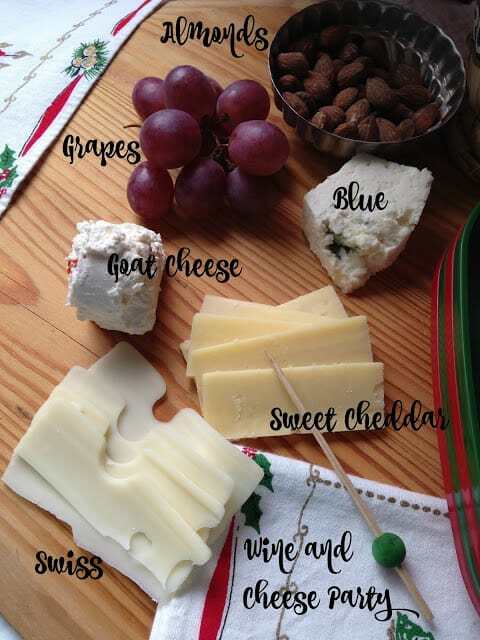 Identify each type of cheese and its wine on a place card in front of each grouping. Cheese should be served at room temperature. Each cheese must have its own knife and/or spreader. creamy with a slight tang; spreadable. Mild with smooth and creamy-to-oozy textures with thin skins. Some of the most recognizable cheeses. Aged cheese with intense, sharp flavors. Champagne and Sparkling Wines go with all chocolate types. All fruit can be pared with chocolates.